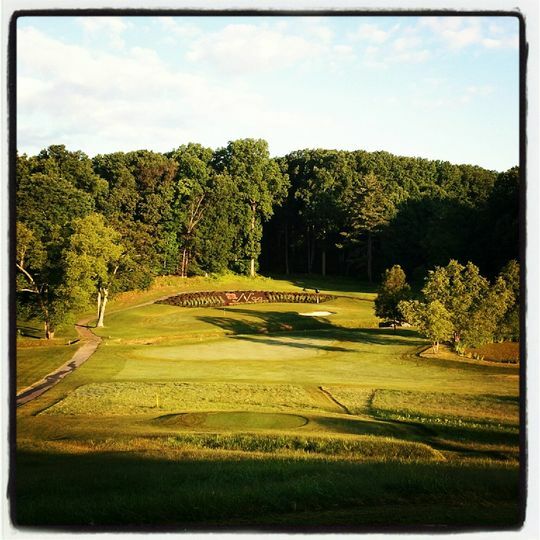 Picture your dream ceremony overlooking 198 beautiful acres with gently rolling fairways and small greens. Our immaculate property provides the perfect backdrop for unforgettable wedding pictures. 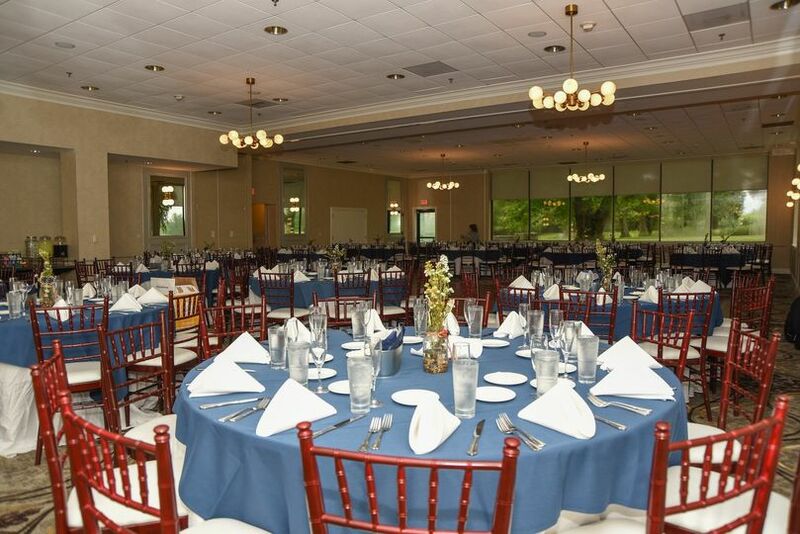 The experienced wedding and banquet professionals at Norbeck customize a package for you to make it your own. Your guests will enjoy exceptional cuisine prepared by our chef and personalized service from our expert staff. 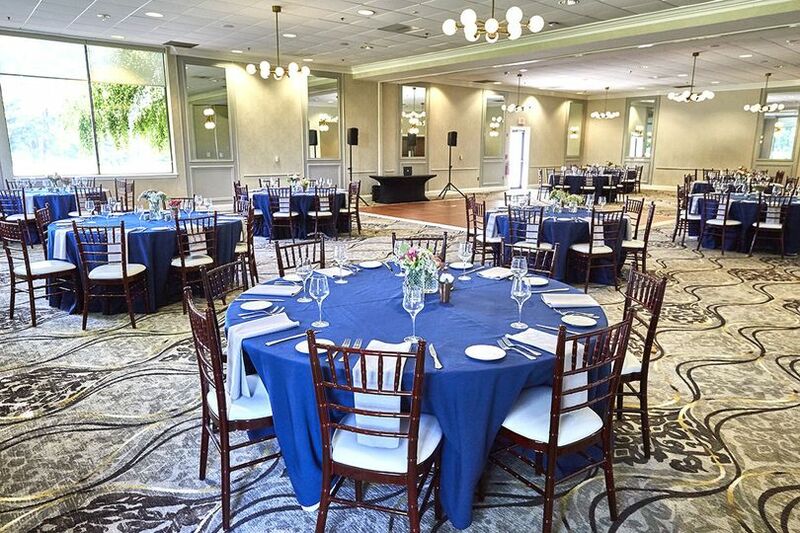 Norbeck Country Club is also available to host wedding-related events like bridal luncheons, bridal showers and rehearsal dinners. 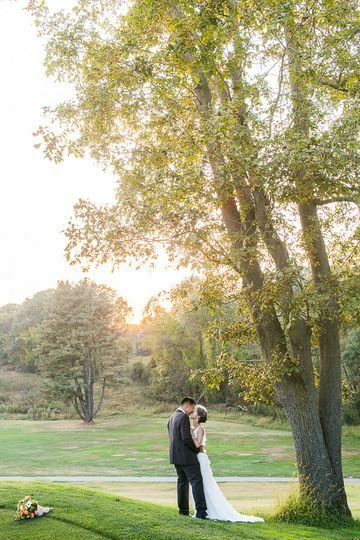 My husband and I got married at Norbeck Country Club in March 2018 and LOVED IT!!! 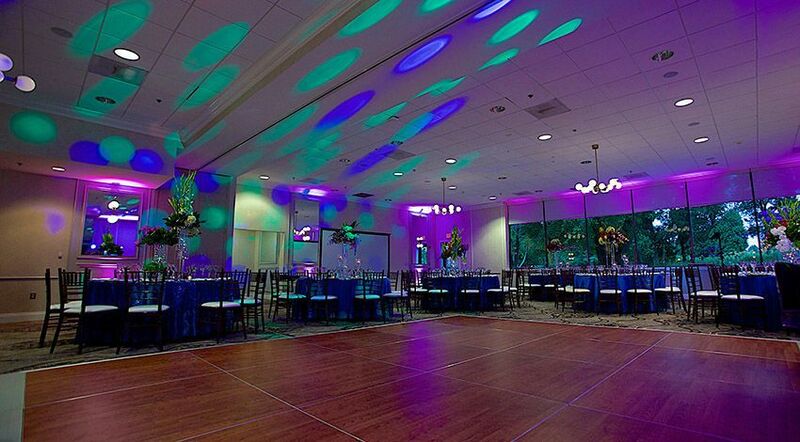 Incredible service, beautiful scenery, and the kindest Private Event Director (Melissa)! We can't thank them enough for all of their hard work and making our day so special!!!! 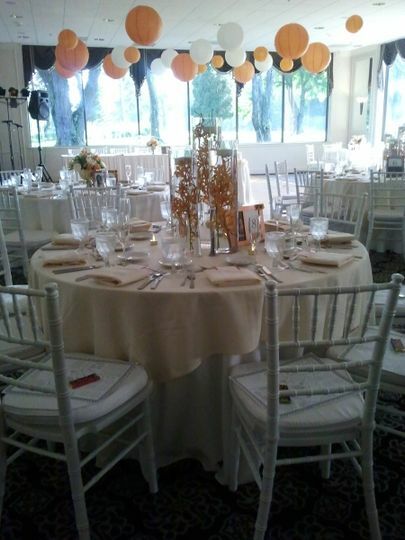 We were so happy that we had our son's Bar Mitzvah reception at Norbeck CC. 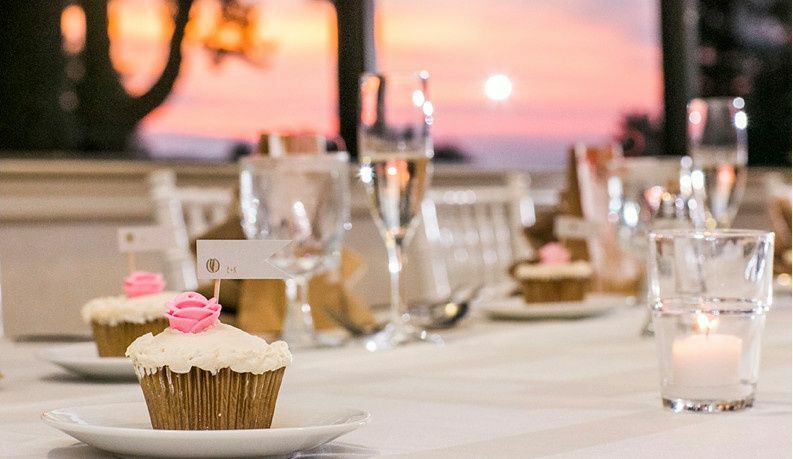 We loved working with Charlotte Kates, and we were so impressed with the beautiful ballroom and grounds that served as the backdrop for our reception of 125 people. The food was delicious, and the service was excellent. I didn't have to worry about any problem issues during our 5 hour reception, since Charlotte and the staff took care of everything. They partnered terrifically with our outside vendors for table decorations/entertainment/photography/videography, and their prices were very fair for both adult and childrens' meals. 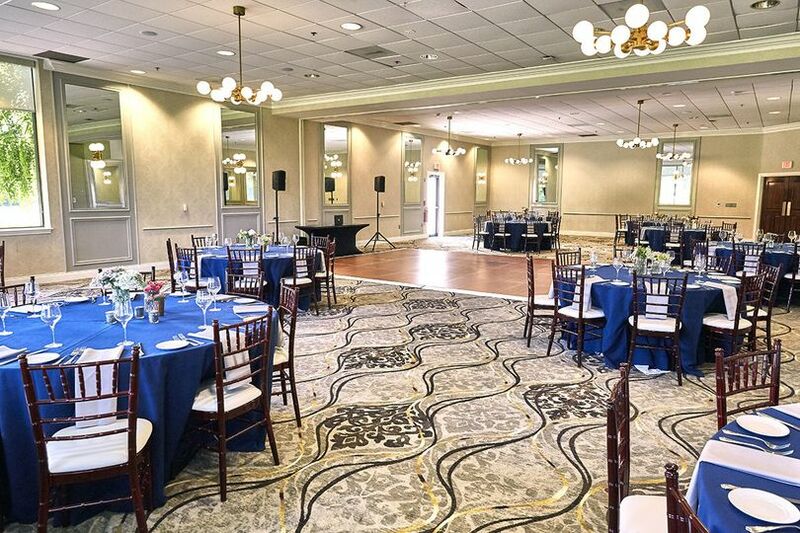 We couldn't have been happier with our decision to hold our reception at Norbeck CC, and we will definitely consider them again. We highly recommend them!